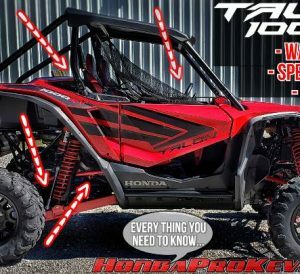 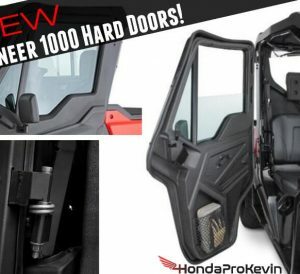 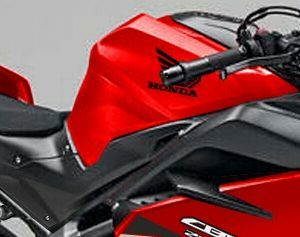 All-NEW 2020 Honda TALON 1000 4-Seater on the way… 5-Seats / Turbo? 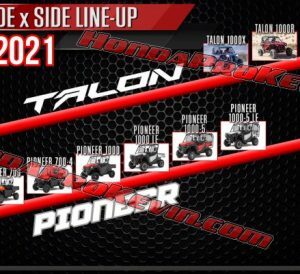 + NEW Pioneer models on the way! 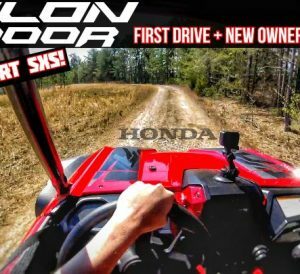 Video | Customer throws me keys to drive… Honda TALON 1000R WIDE OPEN + SIDEWAYS with New Owner! 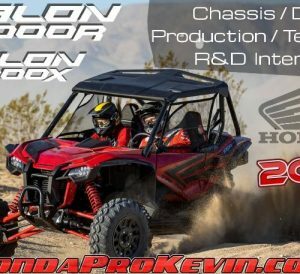 First Ride Video! 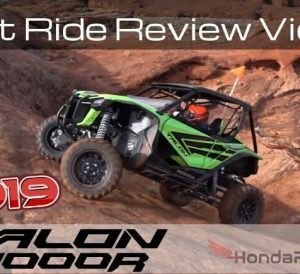 | 2019 Honda Talon 1000R Video Review / Test Drive… Does it hold up to the hype? 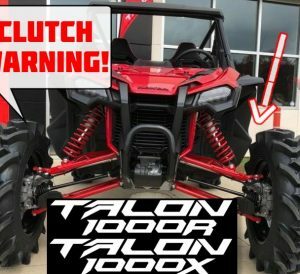 NEW 2019 Honda TALON 1000 R / X Accessories Breakdown | Buyer’s Guide: Price, Pictures + More!